Frogtown to Cedarwood. Follow approx .5 miles. House on Left. 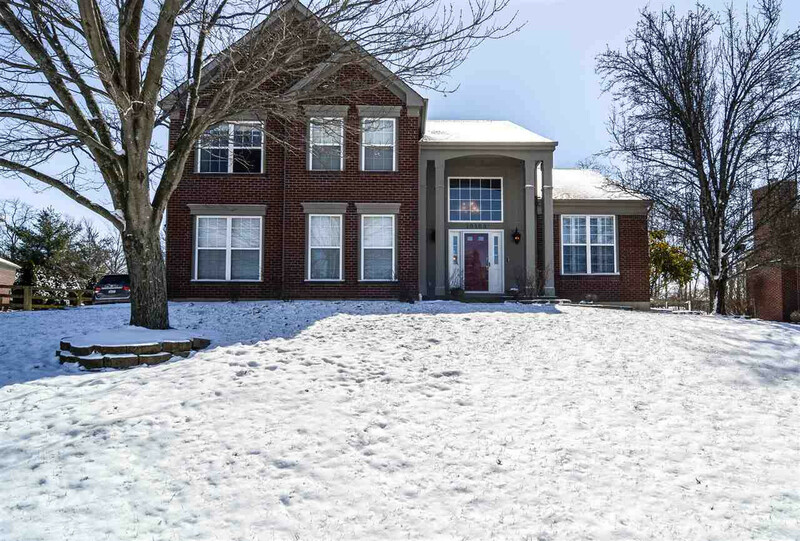 Move in ready home in Mann/Gray/Ryle district! This immaculate home features 3 finished levels, remodeled kitchen, gracious room sizes, fresh paint, 1st floor laundry, comfy master suite with soaring ceilings, lower level with built in entertainment center and bar area plus ample storage, nice usable fenced rear yard and a replacement water heater! All this plus more minutes to shopping, dining and highway!